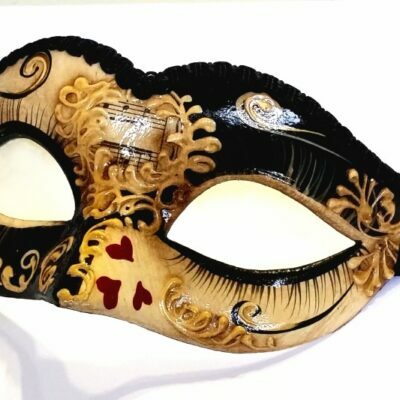 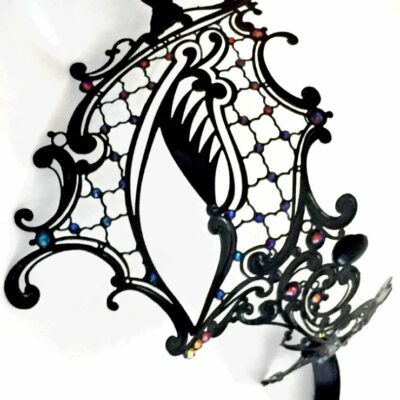 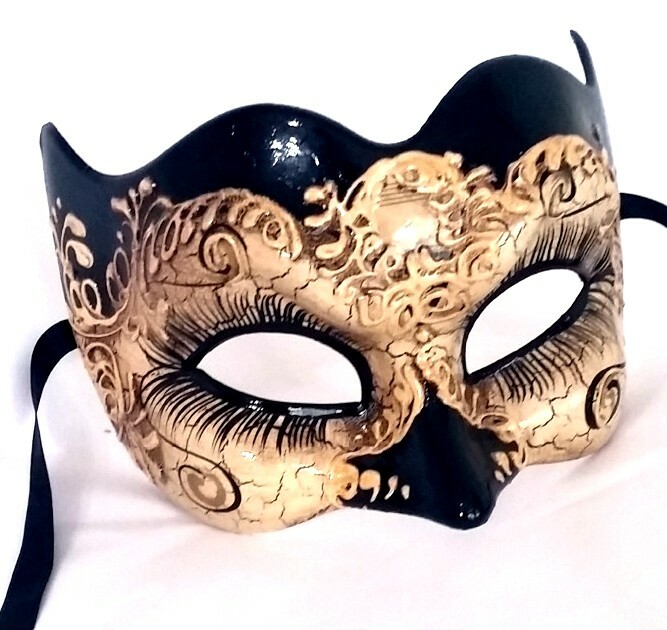 Casanova is a Large LGBTI Masquerade Mask with extravagant long painted eye lashes. 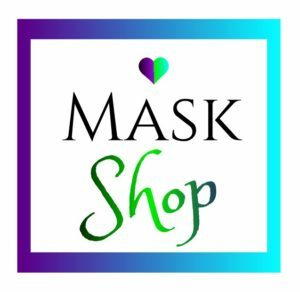 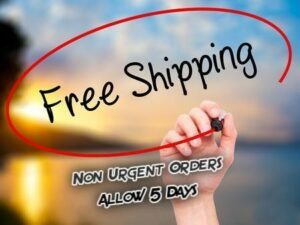 Our Zane range of masks are best suit large or stocky men with a large head, however they are also loved and worn by regular built guys. 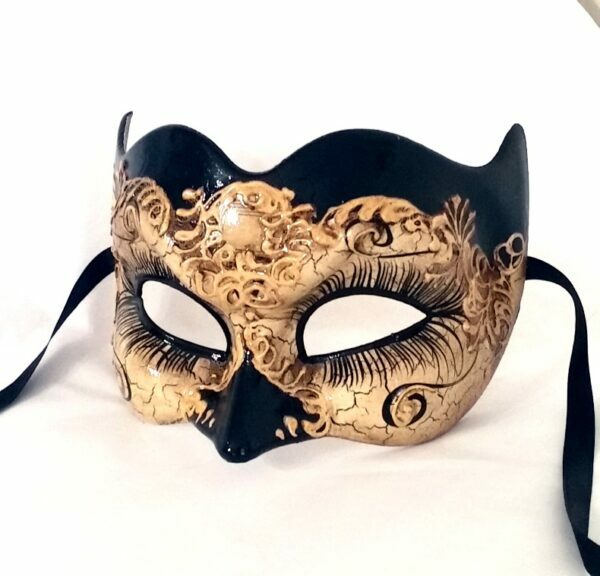 A slightly animated expression on the mask gives a fun mischievous vibe which is in the typical Italian style. 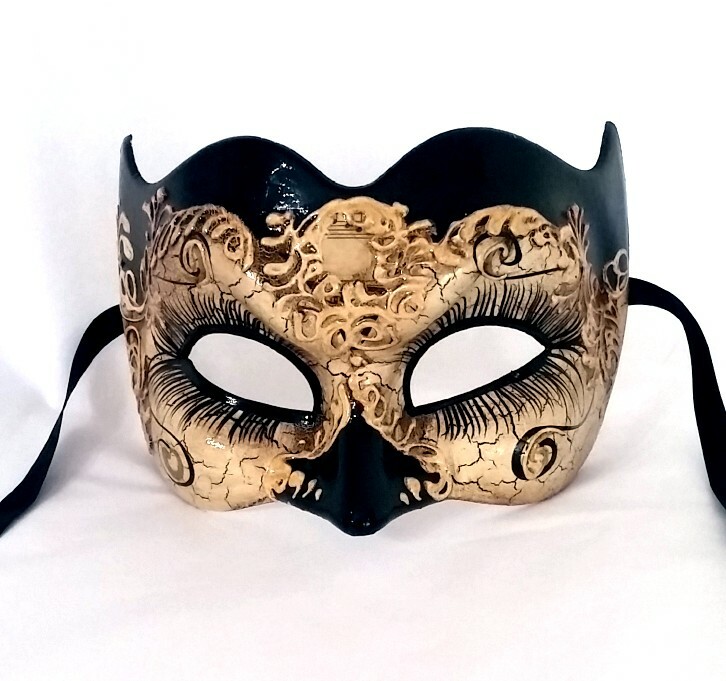 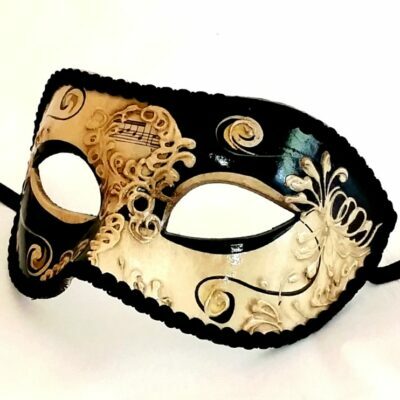 The mask is hand painted and finished in the Venetian aged crackle finish. 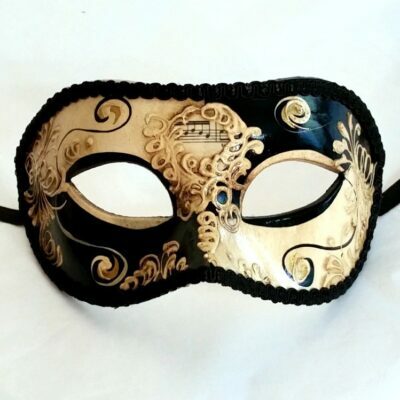 A music fragment on the forehead with hand piped 3D border around it completes this mask. 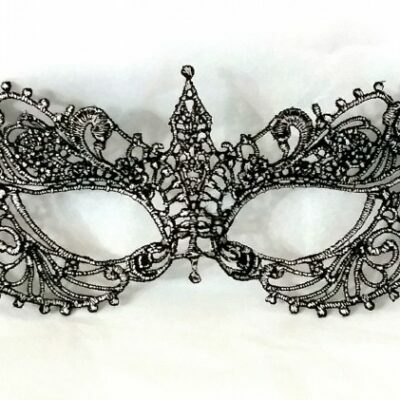 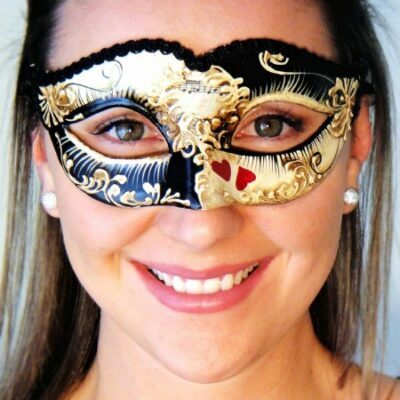 A stick can be added to this mask for those who wear glasses.